WLA Celebrates 1 Year of Solar Power! 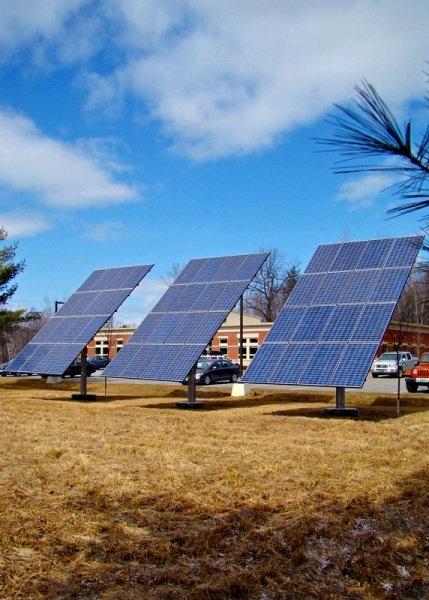 About a year ago WLA implemented a 10kw solar installation at our office, and since then it has produced over 30% of our energy demands through Green Mountain Power’s Net Metering program! We would like to thank Real Goods Solar, formerly Alteris Renewables for their design and installation of the panels.